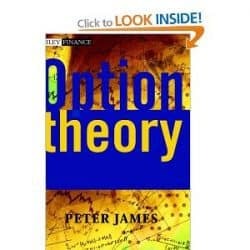 A unified development of the subject, presenting the theory of options in each of the different forms and stressing the equivalence between each of the methodologies. ∗ Demystifies some of the more complex topics. ∗ Derives practical, tangible results using the theory, to help practitioners in problem solving. ∗ Applies the results obtained to the analysis and pricing of options in the equity, currency, commodity and interest rate markets. ∗ Gives the reader the analytical tools and technical jargon to understand the current technical literature available. 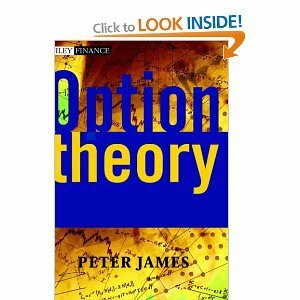 ∗ Provides a user–friendly reference on option theory for practicing investors and traders. Structured into four parts, the mathematical tools used in the first three parts of the book are intermediate level “engineer′s mathematics”: differential and integral calculus, elementary statistical theory and simple partial differential equations. 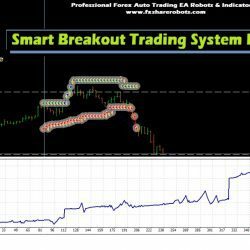 In Part Three, the techniques are systematically applied to all the standard exotic options encountered in the equity, foreign exchange and commodity markets. It is shown that the exotics are not a large random collection of unrelated instruments, but a few families which can be simply analysed using the techniques developed in Parts One and Two. ∗ The Feyman Kac theorem. The axiomatic approach to option theory using stochastic calculus is compared in detail to the simpler and more intuitive approach using classical statistics, which was used in the first three parts of the book. The analysis clearly shows where stochastic calculus provides valuable insights and advances, and where it is mere window dressing. This is a no–nonsense professional book which demystifies and simplifies the subject, and which will appeal to both practitioners and students.